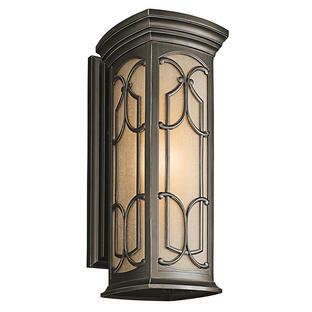 The classic, rectangular silhouette of the Roscoe lighting collection from Feiss is a modern take on a vintage coach lantern. 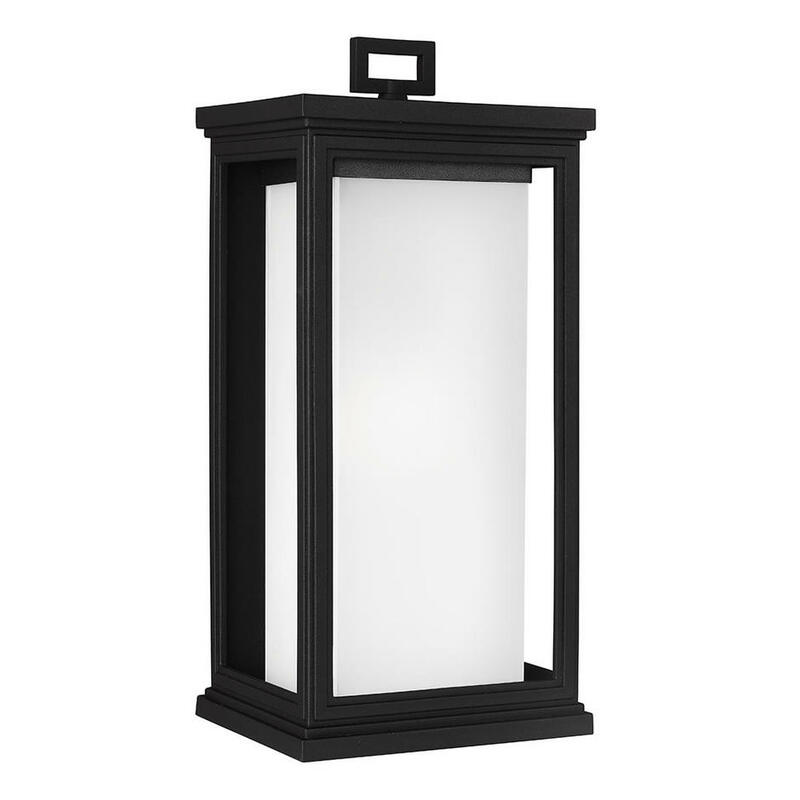 The frame details the recessed White Opal Glass panel, while the rectangular handle detail on top completes the simple design. 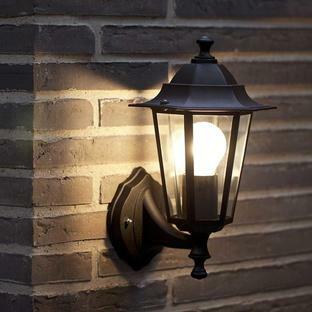 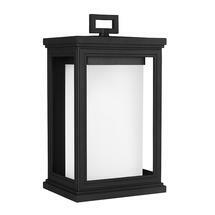 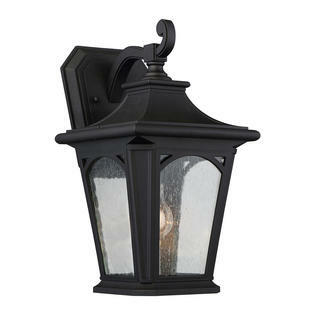 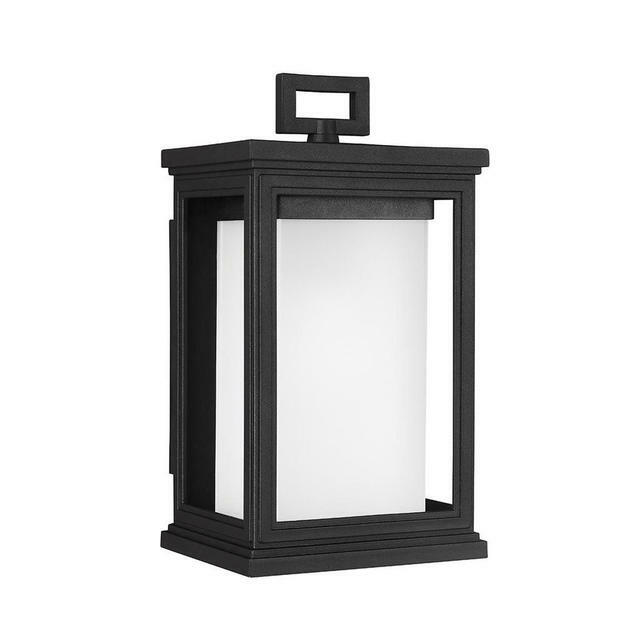 Each lantern is made from a proprietary composition with a 5-year warranty for supreme strength, durability, and longevity.